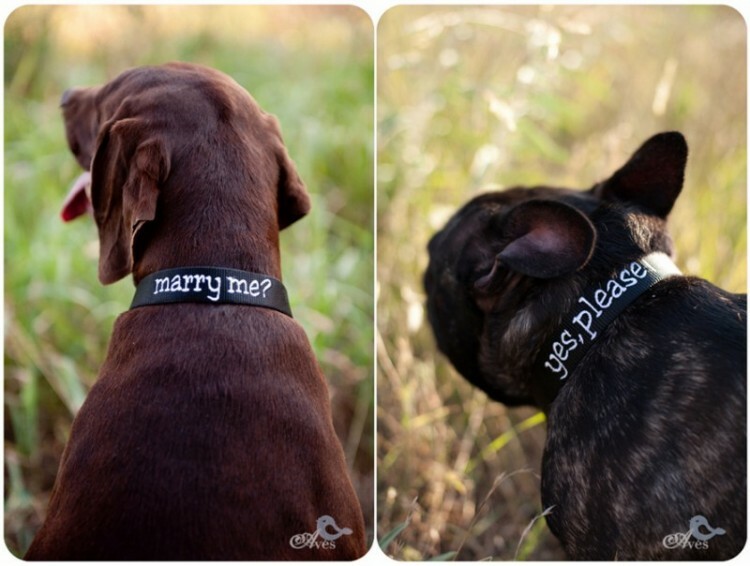 Dog Proposal Ideas Find tons of ideas and photos of proposals that include your dog! Dog Attire Dog Bow Ties, Wedding Collars and More! Looking For Dog Proposal Ideas? We’ll Send Some To You For Free! 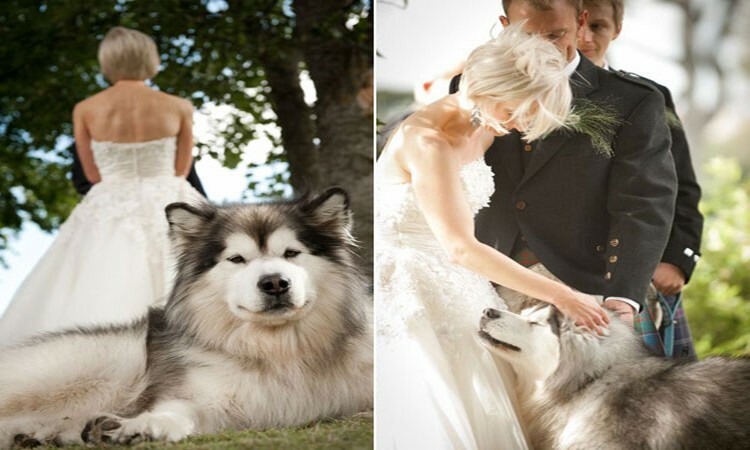 Did you include your dog on the day of your wedding? 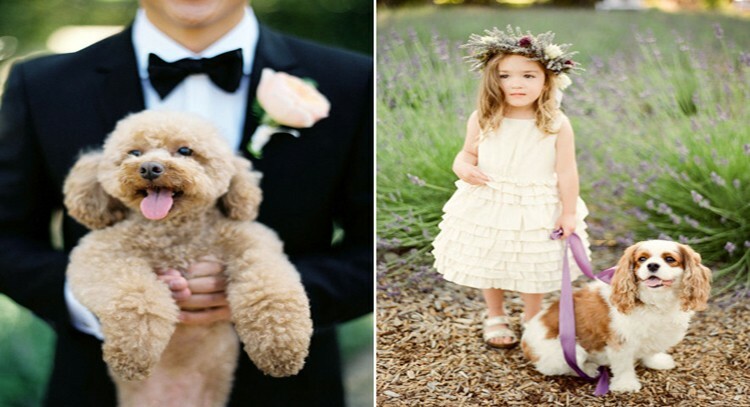 Or did you incorporate your dog into your big day in some other different or interesting way? We love hearing about the various ways couples made their special day that much more special and unique. 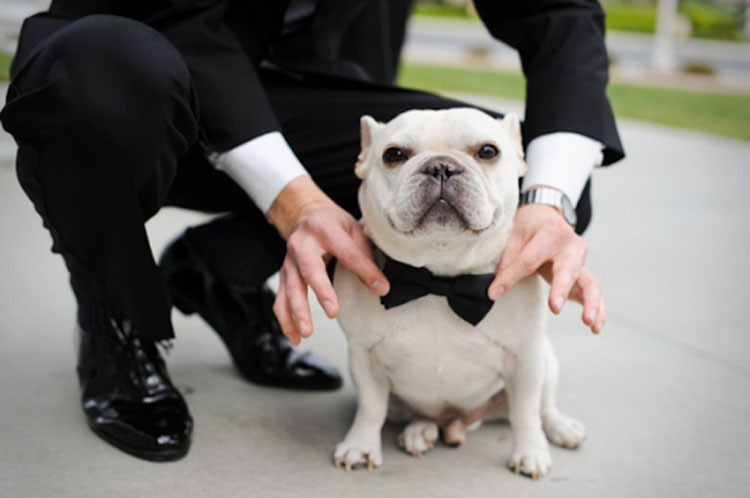 Send us some photos and a little bit about yourselves and your pup, we would love to feature you on Unleashed Weddings!